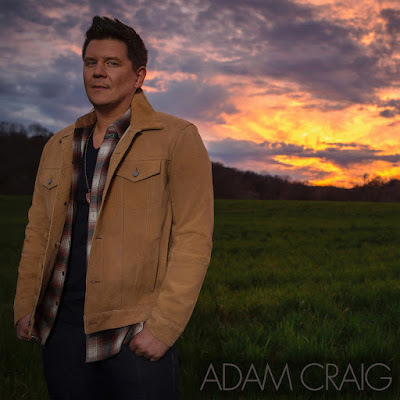 Stoney Creek Records recording artist Adam Craig will release two new songs this Friday, April 5th. Armed with a natural ability to place listeners into the story and make them feel something deeply, Adam transports listeners back to their glory days in a small town with “If You’re Lucky,” while the up-tempo barroom tune “Whatever You’re Drinking To” will have folks longing for a cold one. You can get the two new tracks at midnight ET Friday HERE.